You've made a wise decision. 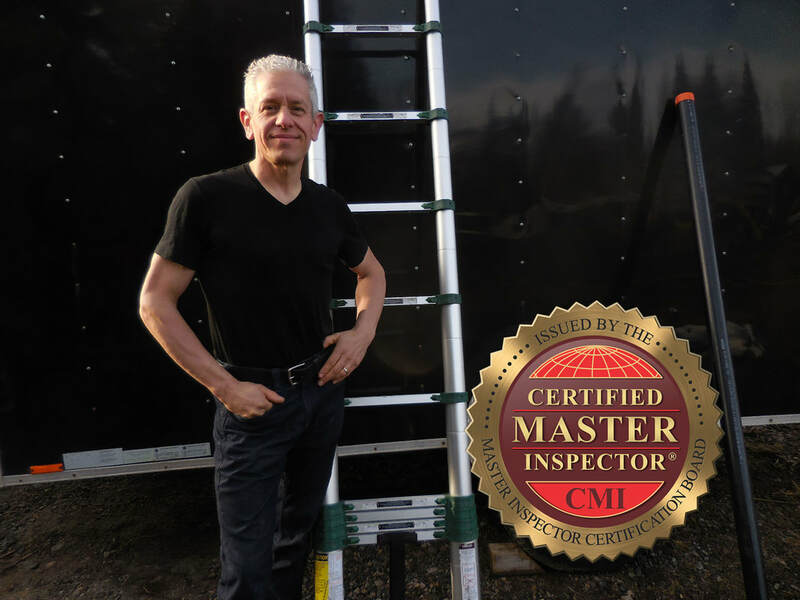 I know you want an independent, certified, professional, Master Inspector. You want a high quality, top notch, thorough inspection to give you peace of mind. You have come to the right place. Nothing beats an In Depth Inspection. I’ll inspect your home as if it were my own. This is my promise to you. Call me anytime at 855-457-2004. Most recently helping homeowners, buyers, sellers, and builders in Peterborough, Lindsay, Toronto, Orillia, Milton, Uxbridge, Fenelon Falls, Haliburton, Minden, Wilberforce, Essonville, Carnarvon, Kinmount, Bracebridge, Baptiste Lake, Bancroft, Hastings, Beaverton, Uxbridge, Georgina, Pefferlaw, Washago, Coldwater, Alliston, Innisfil, Gravenhurst, Orillia, Bayshore Village, Stoufville, Markham, Oshawa, Belleville, Schomberg, Georgetown, Barrie, Bradford, Orangeville, Kawartha Lakes, Rice Lake, Buckhorn, Bridgenorth, Ennismore, Newmarket, Mississauga, Burlington, Oakville, Vaughan, Aurora, Muskoka, Brechin, Apsley, Bancroft, Maynooth, Stayner, Mono, Adjala, Collingwood, Huntsville, Interlaken, Bala, Baysville, Port Carling, Parry Sound, Dwight, Dorset, Grimsby, West Guilford, Harcourt, Tory Hill, Havelock, Roseneath, Simcoe, Brock, Durham, Gooderham, North York, Beaches, Etobicoke, Swansea, Scarborough, Pickering, Caledon, Lake-of-Bays, throughout Ontario.